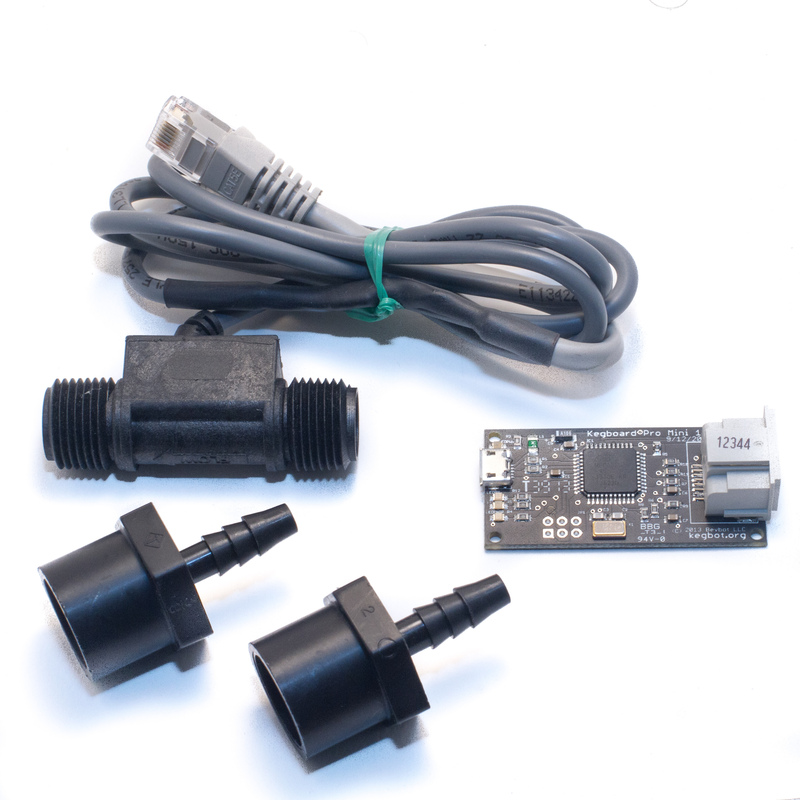 Building a Kegbot is easy and fun! We'll walk you through all the steps, below. 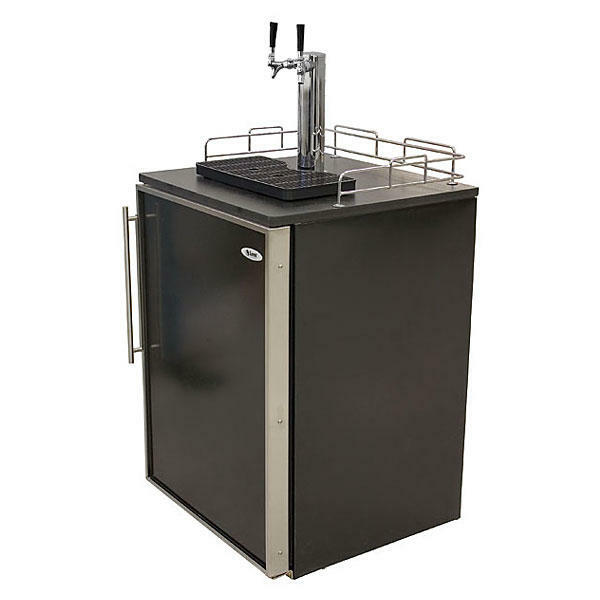 Kegbot is a kegerator first and foremost. For the most detail, read above, or for a quick checklist, see below! Need Help? Don't worry, plenty of us have been there before you! 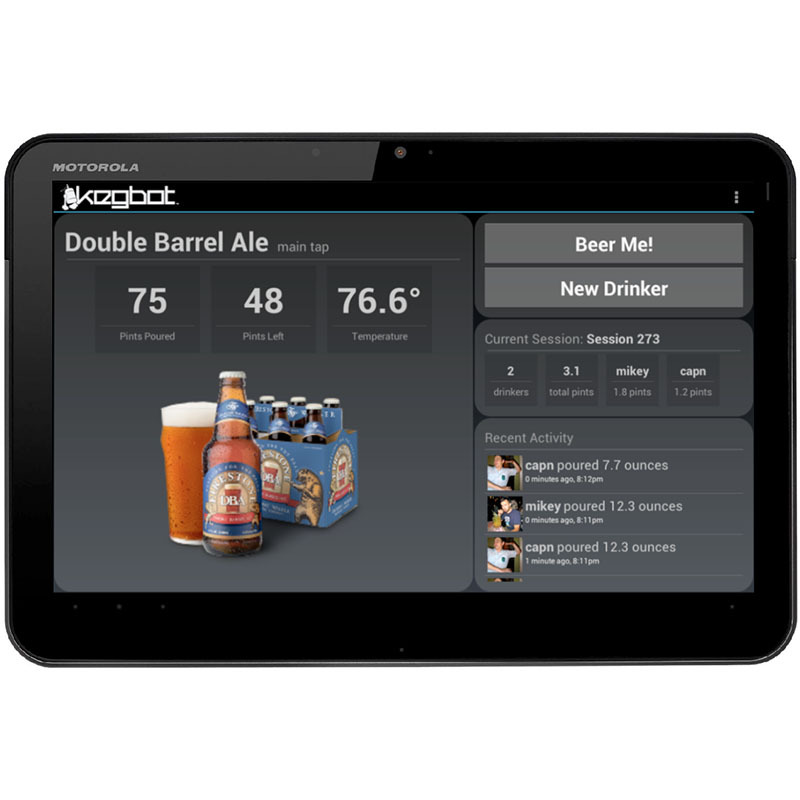 Visit the Kegbot Forum to discuss your build with a friendly local Kegbotter.